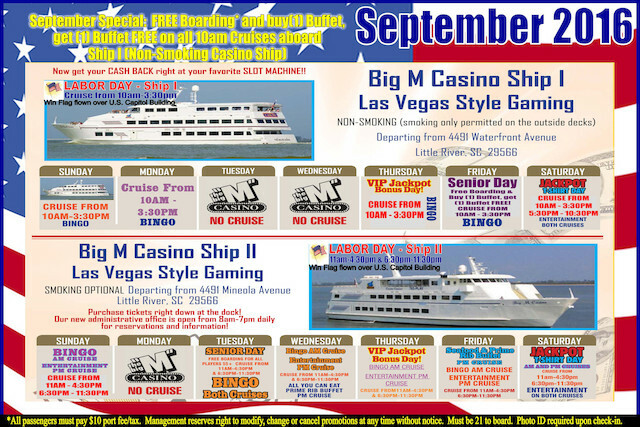 Now is the Time to Step Aboard One of Our Two Luxurious South Carolina Casino Ships! Ready to have a great time full of fun and excitement? Looking for the perfect way to spend Labor Day and the rest of the month of September? 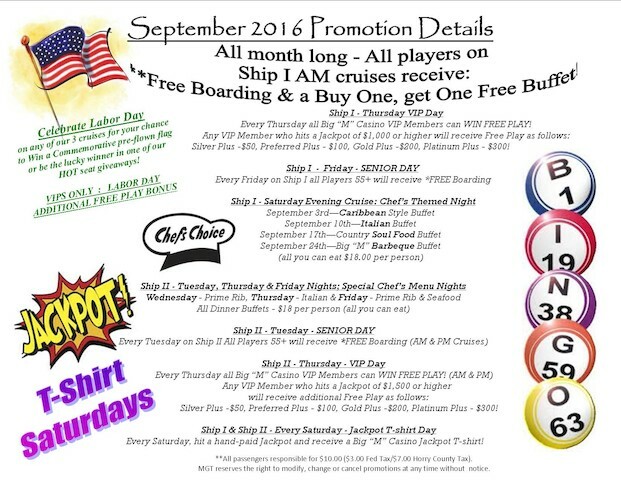 Have you looked at our September calendar and promotions? So…do you find yourself playing online games, or just watching TV for entertainment? When was the last time you actually planned a date? Has it been a while? #8: Poker Odds – Your Chance to Win Big! This is the eighth installment of How To Play Three Card Poker – Everything You Need to Know which can be downloaded for free by clicking either eBook icon below. The odds of your Poker game depend on the type you are playing. Since we offer three card poker at The Big “M”, we’re going to focus on those odds today. So, before you dive into the Poker odds, you may want to refresh yourself with the rules, and re-read Tip 2: The Basics of 3 Card Poker. This is the seventh installment of How To Play Three Card Poker – Everything You Need to Know which can be downloaded for free by clicking either eBook icon below. 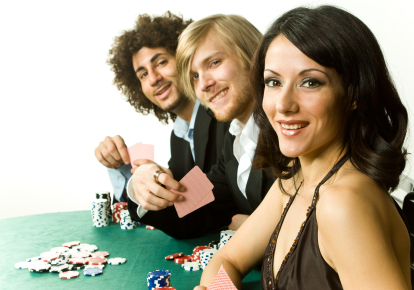 Once you’ve become a card shark, you may want to consider entering a Poker tournament. 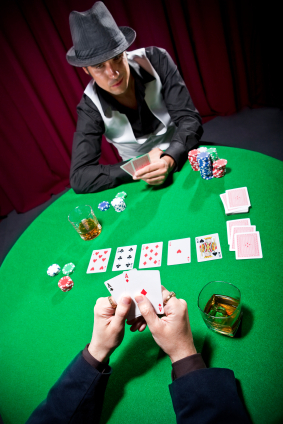 A Poker tournaments, as the name suggests, are tournaments in which players compete for a prize by playing Poker. It can consist of as little as 2 people playing on a single table (called “Heads up” tournament), to tens of thousands of people playing on thousands of tables. 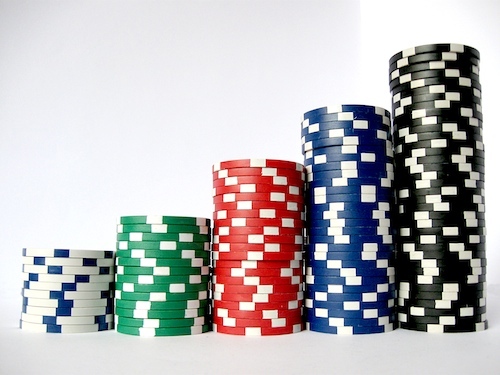 The winner of a Poker tournament is the person who has won every poker chip in the game. The other players are given awards based on their order of elimination. 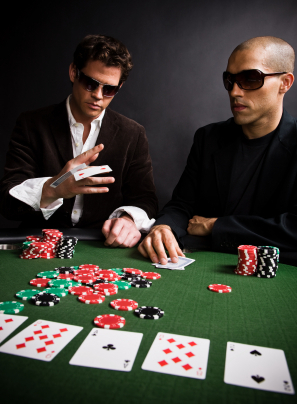 In a tournament, the players chips cannot be cashed out for money, they only determine the player’s placing. This is the fifth installment of How To Play Three Card Poker – Everything You Need to Know which can be downloaded for free by clicking either eBook icon below. The term Poker Face is defined as” A face lacking any interpretable expression, as that of an expert Poker player.” Maintaining your Poker face is one of the most important keys to success in a three card poker game. Not only must you avoid giving anything away to your opponents, but a good Poker player is also a skilled bluffer, and able to mislead opponents into making false assumptions. This is the third installment of How To Play Three Card Poker – Everything You Need to Know which can be downloaded for free by clicking either eBook icon below. 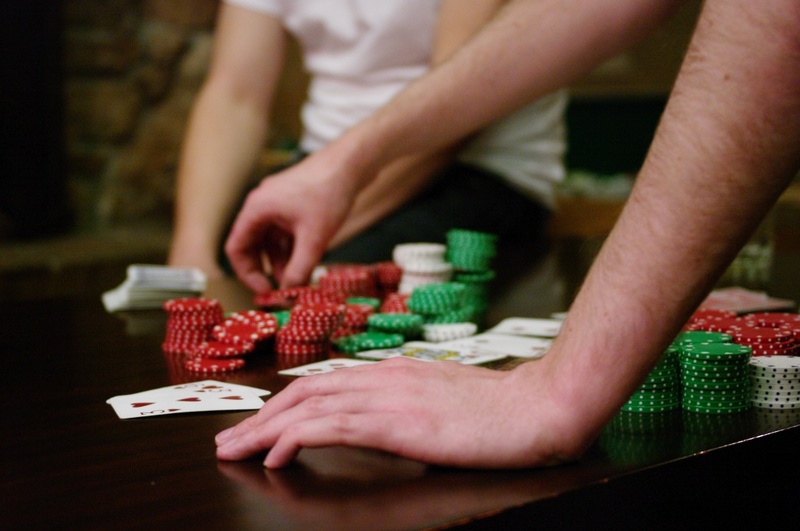 Many Poker games involve using poker chips as currency. When you’re asked to ante up, it’s important to know how much you’re putting in. Below are the standard amounts that are assigned to each chip color.